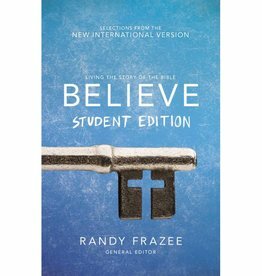 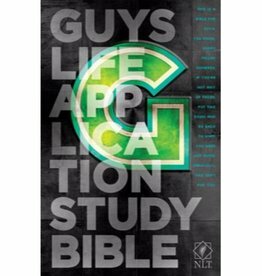 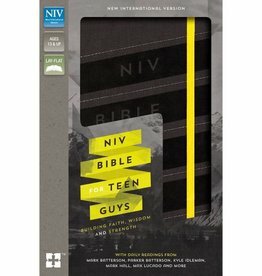 An edition of God’s Word created for boys ages 11 to 14 based on the best-selling Life Application Study Bible. 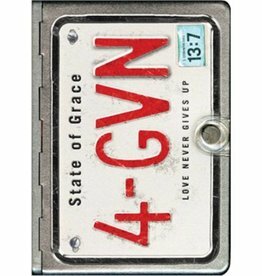 The Metal Bible is now available with a trendy new license plate cover teens are sure to love. 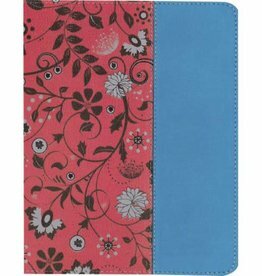 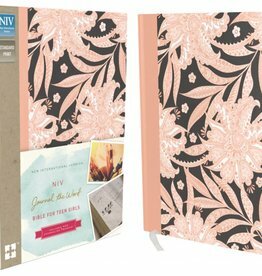 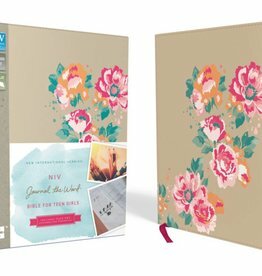 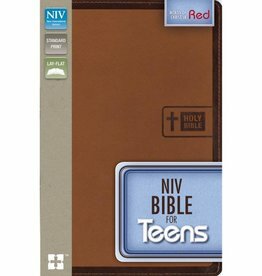 The NIV Bible for Teen Girls, designed specifically for girls ages 13 to 18, is for real teenage girls with real lives. 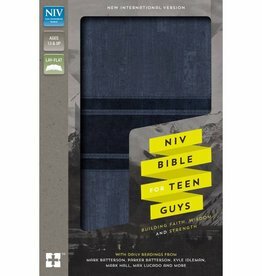 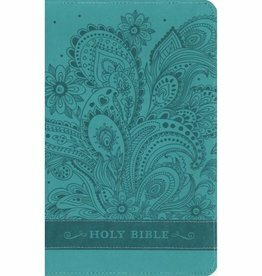 This Bible keeps up with you, to help you keep up with God! 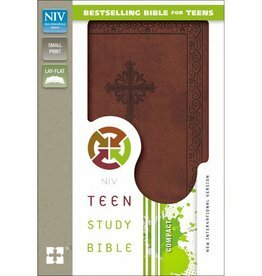 As an on-the-go teen, you’re moving fast. 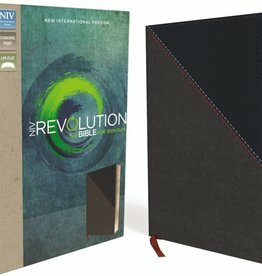 Explore what it means to live a revolutionary life for God with the help of the NIV Revolution Bible.